Tire Balance Service, or Tire Balancing, promotes even weight distribution across the wheel-tire assembly. 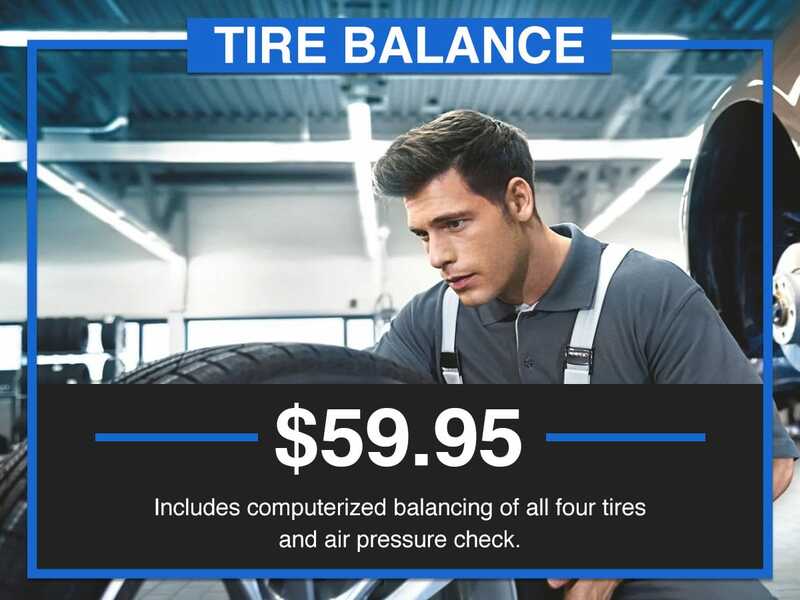 When the weight is evenly distributed with Tire Balance Service, the benefits that you can expect to receive for your vehicle are a smooth-handling ride with improved traction, reliability, and safety. When Tires are in Balance, you have the best opportunity to maximize their service life with even tire tread wear. Do you know what else that you get when your Tires are in Balance? Reduced operating costs for replacement tires. 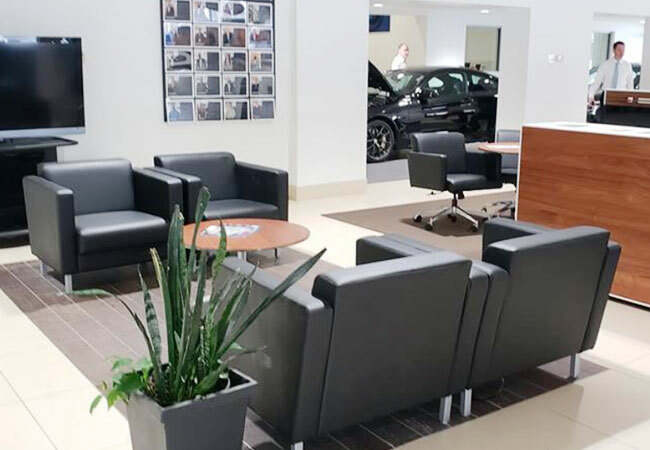 Keeping up on services like Tire Balancing and Full Synthetic Oil Changes have the same benefit for your vehicle, peak operating performance. In summary, Tire Balancing is a tremendous opportunity to maintain a healthy set of tires at peak performance and factory specifications. 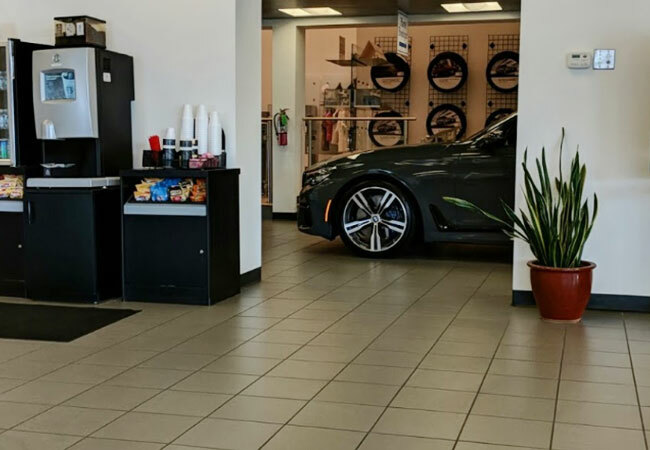 How can I tell if my BMW needs Tire Balance Service? The best method of knowing if you have a tire imbalance is with a Certified BMW Technician using a computerized wheel balancer. However, it will always be a good idea to monitor for any of the tire-related symptoms associated with uneven weight across the wheel-tire assembly. 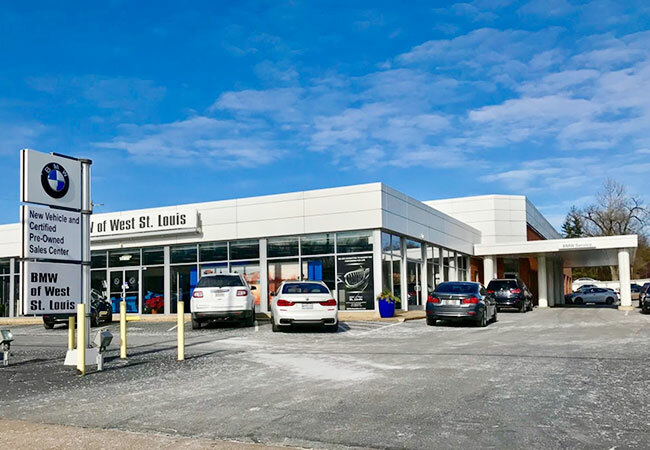 If you are experiencing any of the symptoms of needing Tire Balance Service, we invite you to bring your BMW car, truck, crossover, or SUV to BMW of West St. Louis. 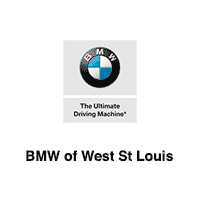 BMW of West St. Louis is conveniently located in Manchester within the St. Louis metropolitan area near Chesterfield, MO & Wildwood, MO. What’s Included in Tire Balance Service? Tire Balance Service provides that every wheel-tire assembly has weight evenly distributed. The first step in Tire Balance Service is removing the wheel-tire assemblies. All four tires are then inspected for excessive wear & tear or risky damages. 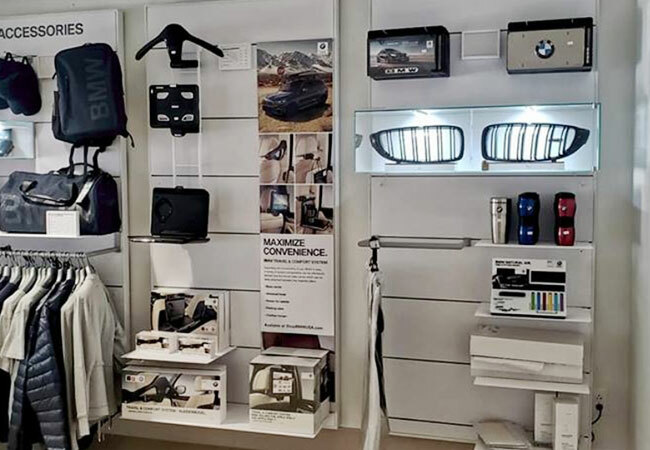 Once the tires are removed, the Certified BMW Technician will inspect the front and rear suspension components for any wear problems or damages. Any tire found to be damaged beyond repair will need to be replaced as necessary to restore peak driving comfort and safety. If you need a new replacement tire, we carry a large selection of all the popular tire brands in all styles and sizes. The tires are then balanced on computerized wheel balancing equipment to the perfect weight distribution using small wheel weights at precisely the right spot on the rim. The tire pressure will be set at factory specifications to conclude the service restoring your tires to factory specifications.